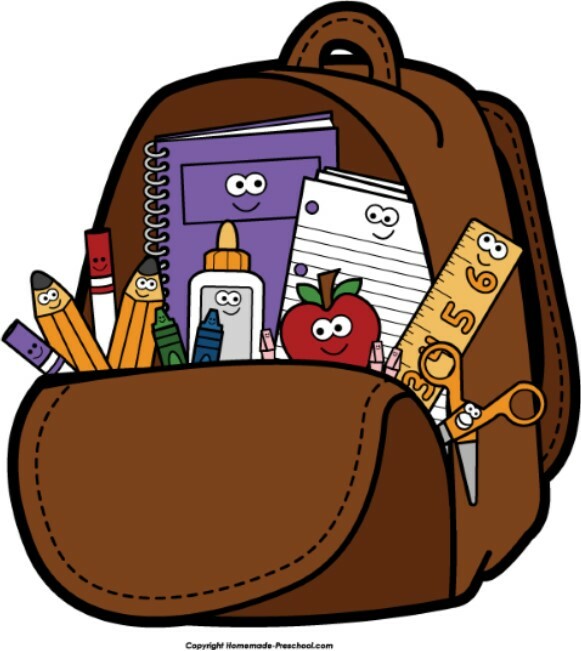 Blessing of Backpacks – This Sunday, we will offer special blessing to students and teachers for the new school year. Bring your backpack, briefcase, knitting bag, purse, diaper bag, or other item that represents the activity of your day-to-day life. Altar Flowers – today are offered to the Glory of God by Mark & Barb Dickerson in memory of loved ones. ~ In Our Diocese: Church of the Ascension, Coaldale – The Rev. Andrew Horne, The Rev. Thanks to Grace & Lloyd Northcott, our hosts for today. A new list for coffee time is on the counter in the kitchen for upcoming weeks, please do consider being a host.